I love HOPCOMS stores. 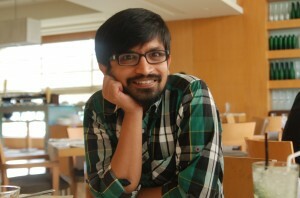 There are quite a few stores across Bangalore. They are popular for fresh vegetables and fruits. The Horticultural Producers’ Co-operative Marketing and Processing Society Ltd. or HOPCOMS was established with the principal objective of establishing a proper system for the marketing of fruits and vegetables; one that benefits both the farming community and the consumers. Prior to the establishment of HOPCOMS, no proper system existed in Karnataka for the marketing of horticultural produce. Farmers were in the clutches of the middlemen and the system benefited neither the farmers nor the consumers. On their site they publish rates of vegetables on every weekday. I used to visit their website to check the rates once in a week or so. 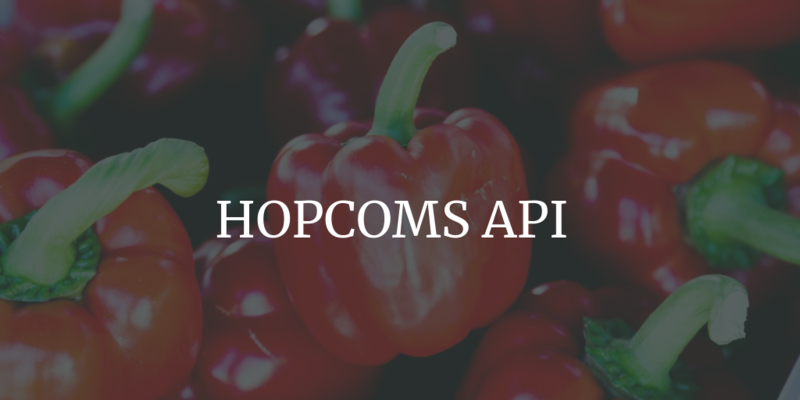 But I always wondered if HOPCOMS had a proper API what would I use it for? I could have an alert on Onion rate based on historical data. Let’s say 10% increase in onion rate in last one month or a simple question to Alexa for Tomato rate. Since HOPCOMS doesn’t have an API, I built one. I have a simple script that pulls data once a day from HOPCOMS and stores it as a JSON document in CouchDB. Any access to API will pull the data from CouchDB. That way no extra load on HOPCOMS server. Since it has run for months now. I can confidently write about it. It’s a simple API which gives the list of item codes and rates for a given date. It also has meta data API to give the item code to item name listing. The code with some historical data is on GitHub. If you update daily.py with couchdb details it should be able to pull the data. Best would be setup a CRON to pull the data everyday. Since its built on CouchDB, API is web accessible by default. For example: Jan 16, 2018 data will be available at https://mycouchdb.ext/hopcoms_daily/20180116 where 20180116 is the date in yyyymmdd format and mycouchdb.ext is where your couchDB is running. The data is just key value pair of item code and rates. So using both you can figure that on 20180116 rate of Apple Delicious was INR 110. It’s that easy. You could cache the item_details. You could do other CouchDB key based queries to get data worth of a month or year or between specific dates etc. I have written the initial API documentation. Please send/add your comments. As of now you have to self host the API. Python code below shows how simple it is to pull the data and update CouchDB. print "MATCHES final_date and _id"
Also I can give access to my API server to some of you. Considering I run a small server it will be very few. Send me an email. I will send you the details. No promises. In the mean time, tell me how will you use the API? Very interesting. Thank you for details.